We have been staying here since 2004 and find it to be clean, comfortable and best of all, in our price range. It is far enough away from the crowded part of the island, and is family friendly. I only wish it was pet friendly. First year staying here. I have been coming to Ocean Isle since 2007. I wish I would have found this gem a long time ago!!! Great views! Love the WiFi. The back and front porches were wonderful. 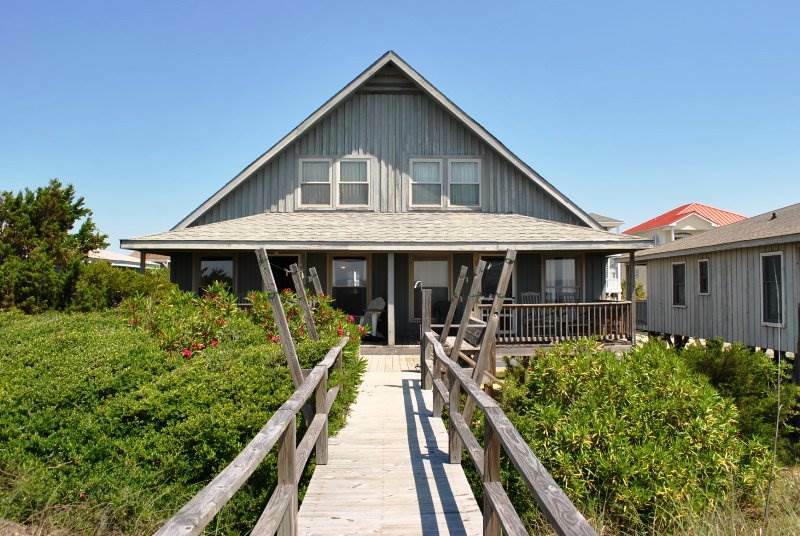 This will my new yearly place for my Ocean Isle vacation!